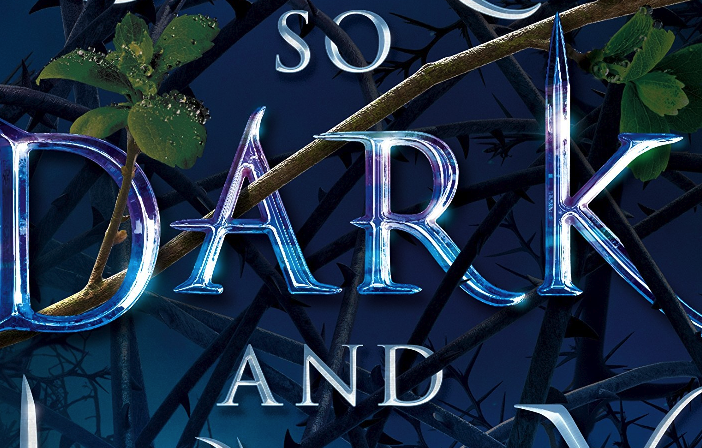 I have a confession to make: Even though I was super pumped to have scored an ARC of Brigid Kemmerer’s A Curse So Dark And Lonely, I wasn’t sure I was going to like it. I’d fallen off the fairy tale retelling hype train, I don’t know the author’s previous work well, and I was convinced deep down that despite the mountains of praise I’ve seen online, maybe this one wasn’t for me. Man, do I love it when I’m wrong! Harper is a teen with Cerebral Palsy who’s not had it easy in life besides. Her father has disappeared, leaving the rest of the family to deal with the serious debt to a loan shark he accrued while trying to cover her dying mother’s medical bills. Her brother has been forced into the loan shark’s employment and Harper is serving as his lookout on the night she sees it: A young man trying to kidnap a woman on the streets of DC. When she intervenes, she finds herself taken instead. And she can’t believe where she ends up. Rhen is the crown prince of Emberfall, cursed on his eighteenth birthday. Each season, his loyal Commander Grey brings a new young woman from an alternate dimension to the castle. Each season, Rhen tries and fails to make the young woman in question fall in love with him… and in his failure, he transforms into a bloodthirsty monster and kills his own people in droves. When he’s still his true self, he hides in the castle, neglecting his people and wallowing in shame. But this season is different. The sorceress Lilith, who cursed him long ago, has declared it his last. When Rhen turns into a monster at the end of the season, he’ll stay that way permanently. With a neighboring army practically knocking down Emberfall’s front door, failing means dooming his kingdom. 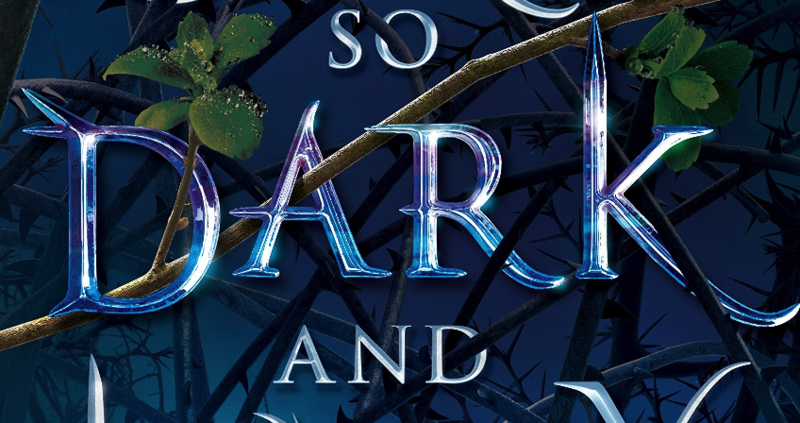 If you’re suspecting that A Curse So Dark And Lonely is a take on Beauty and the Beast, you’re 100 percent right. Thankfully though, the novel doesn’t lean super heavily on the story we grew up with. For instance, while there are some eerie patterns from day to day, you won’t find any talking candlesticks, clocks, or dishware at this castle. Grey is stuck in the curse alongside Rhen and while he’s definitely a likable character, he’s not there for comic relief. There are also other characters folded into the storyline and outside forces at play, meaning things don’t feel quite so isolated. But mainly, it’s the characters. They have so much more depth! Harper and Rhen’s relationship is interesting because it’s not necessarily hate-to-love. There’s anger and escape attempts, of course, but once Harper realizes there’s no going home, their chemistry is rooted in skepticism more than anything. Harper can’t bring herself to trust him after what’s happened. Rhen understands this– he’s already resigned himself to the idea of becoming a monster forever. There’s only one thing they seem to agree upon: That the people of Emberfall shouldn’t suffer simply because they can’t break the curse. Together with Grey, they hatch a plan to rally the people of Emberfall and scare away foreign armies, but the damage done during previous seasons of Rhen’s curse may be too vast to overcome. A Curse So Dark And Lonely stood out for me not only because the plot was interesting and well-paced, but because there are several little moments of charm, like friendly advice sessions between Rhen and Grey, Harper’s fumbled attempts to play the part of a foreign princess, and the vulnerable moments between Harper and Rhen when all seems lost. Switching between the two characters’ perspectives really helps flesh things out and keep them moving. Despite being almost 500 pages, there’s something intensely readable about this novel. I breezed through– I could read it in long chunks and when I had to put it down, picking it up again never felt like a chore. While this book has a satisfying conclusion and could stand alone, there’s still more story that can be told and I can’t wait to check out the sequel! 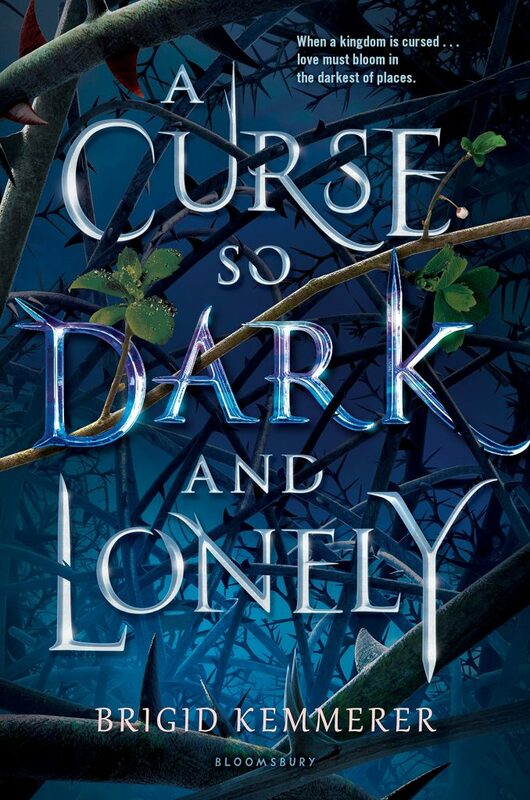 A Curse So Dark And Lonely hits bookshelves on January 29th. You can preorder it now via Amazon!